Accountants and advisers have been urged to keep a close eye on the possible trade war between the US and China, as the fallout might impact their business clients through new costs. 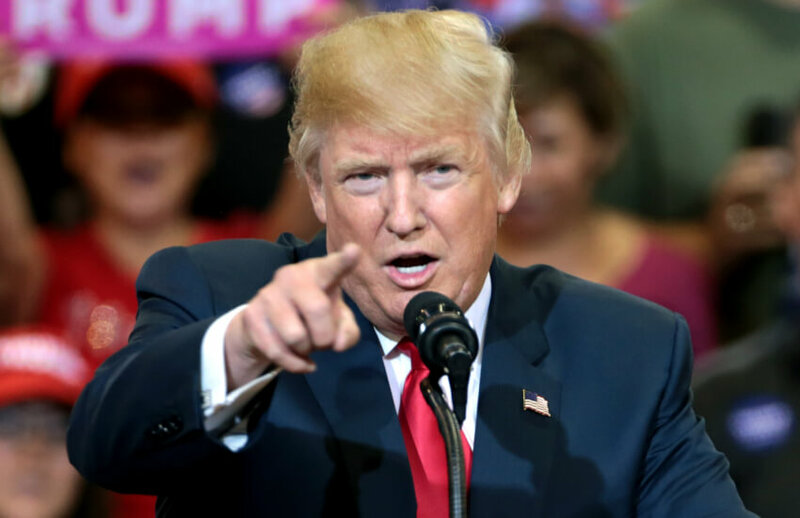 Last week, US President Donald Trump raised the possibility of tariffs on another US$100 billion worth of Chinese exports to the US, an escalation of the original tariff proposals valued at around US$50 billion a year. The US initially listed products and sectors that will be subject to tariff increases include aerospace, telecommunications and machinery, targeting the high-tech industries seen by China as key to the country’s economic future, with Beijing responding with tariffs on some of the biggest US exports to China, including agricultural products and automobiles. Pitcher Partners director Darryl Daisley said advisers should be closely following these trade matters to help their business clients understand the direct impacts, such as the imposition of any duties or a change in the goods subject to dumping duties; and indirect impacts, such as increased freight costs that could arise if trade is slowed down. Mr Daisley said advisers might also be able to help their clients spot new opportunities into existing markets, such as the potential opportunities for beef, wine or soybeans into China. “The first thing to understand is that tariffs won’t kick in right away. The US government is inviting public comment on its trade sanctions through 11 May and will hold a hearing on the plan 15 May,” said Mr Daisley. “China has set no date for its 25 per cent duties to take effect, saying it is waiting to see what President Donald Trump does. “In the meantime, though, Australian exporters should make themselves aware of the products that are encompassed by the potential tariffs, both those inbound into China and inbound into the US,” he added.